As we pick up our 20th Anniversary of NBA Live celebrations once more, we’re heading back to NBA Live 95 with another new file addition: the long lost NBA Live 95 demo for PC! 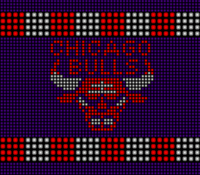 Yes, I was recently able to track down the NBA Live 95 demo, and upload it to our Downloads database for posterity. In the demo, you can play an exhibition game between the East All-Stars and the West All-Stars, with one minute quarters. Although the artwork for all 27 NBA teams from the 1995 season is included in the game, trying to select any of those teams will only lead to the game picking the two All-Star teams, East at West, on the 1995 All-Star court in Phoenix. With the release of the NBA Live 16 demo, I thought it would be a good time to share the discovery, and offer up the opportunity for a (limited) hands-on look back on the first game in the NBA Live series. 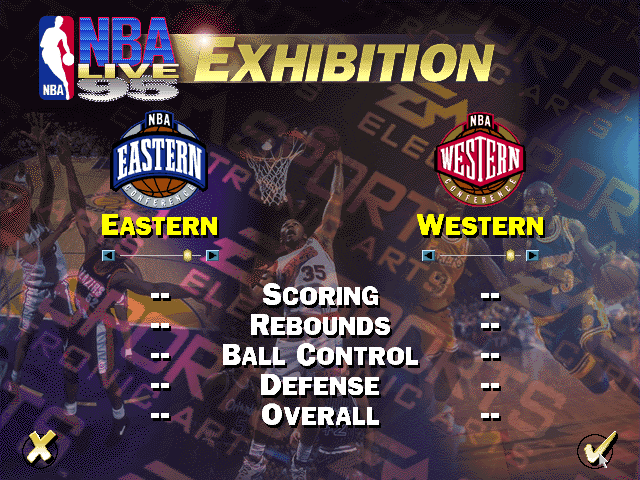 It also shows how far we’ve come with sports game demos: whereas the NBA Live 95 demo offers a very quick glimpse at what’s on offer, the NBA Live 16 demo features six playable teams in Tip Off (exhibition) play, LIVE Pro-Am, and the Learn LIVE tutorial and practice modes. While NBA Live still has a long road ahead of it, it’s come a long way, too.